Booking…check back soon or contact us to play a show for you! 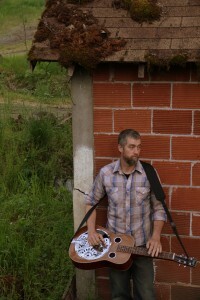 Raised on the hillsides of the Ozark Plateau, dobro player Mark Lackey began his strong love of bluegrass and folk music as a child. Witnessing summer performances from the likes of Bill Monroe and Ralph Stanley while with his grandfather made a deep impact on him. Spending his twenties roaming the crags of the west deepened his commitment to roots music as he began playing guitar and singing. Stumbling on to the dobro when he anchored to the mountains of southern Oregon, and living three thousand feet above town, gave Mark a true understanding of high lonesome. A desire to crank out the raw energy that driving bluegrass can generate undoubtedly emerged. 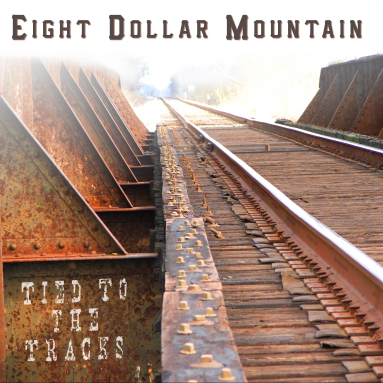 A disciple of the mash sound, Mark can be heard ramping up a bluegrass jam or on the stage with the ever progressive band Eight Dollar Mountain.